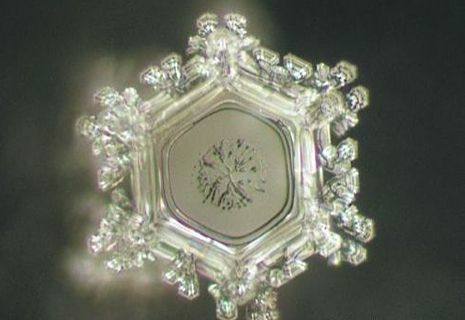 These experiments by Masaru Emoto on the effects of music and words on water are truly amazing. As human beings are made up of 70% water it makes sense that we would be dramatically effected as well, which explains some of those deep down reactions you have to the sounds around you and the words you listen to. 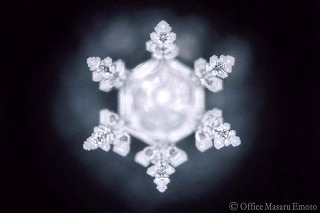 In this study water from around the world was slowly frozen to form crystals (each one unique of course like any snowflake); where the water was from would change the crystal structure. 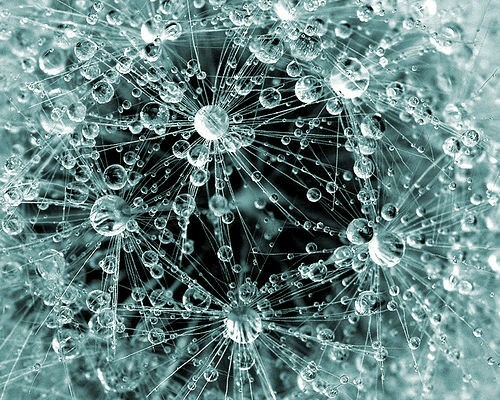 When the water was clean and healthy it formed beautiful crystals, when it was polluted it was as if it couldn’t make any structure to the crystal at all. Then they introduced music. We all know music makes us feel and we naturally gravitate towards sounds that make us feel full and joyous and strong, and we flinch when music seems to grate against us. Water does the same. 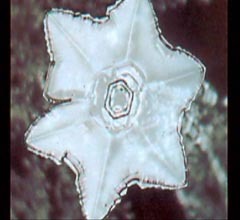 They exposed water samples to different music before crystallisation, the intricate forms of the crystals responded to the sounds; most were variations of delicate beauty, but a few like heavy metal were fractured. As this continued they then considered positive and negative language, samples were left over night with words or phrases in various languages before being crystallised. Positive sentiments like thanks and love formed elaborate and lovely crystals, while negative statements like killing and disgust so distorted the crystals they were like polluted water. The next time you feel an instinctual reaction to sound or even to thought, remember you are mostly water and water has great sensitivity to the stimulus around it. Aim to be positive, healthy and surrounded by that which gives you joy. When this is not possible, then just give yourself as much stimuli as you can find to give you a clear and beautiful inner soul. We do all need darkness to appreciate the light. Focusing on things that make you feel more complete will simply help you see the world in full, and make your water sing. Be intricate and whole, choose to think positively and enjoy beauty. I’ve seen comments about Masaru Emoto before and everytime I look into it I fail to find any information about other people who have successfully replicated his experiments. The consensus of the scientific community seems to be that his experiments are either faulty or fraudulent because only he seems to have been able to produce the claimed results. It is true that Emoto’s work is largely unverified and there is some scepticism about his methods (not using double blind trials etc), although no-one has disproved this theory either. I think the concept is fascinating, and if it is true what an amazing discovery. Water is such an awesome substance, all life on earth is derived from it in one way or another, I think it is highly likely there are properties to water which we don’t fully appreciate. 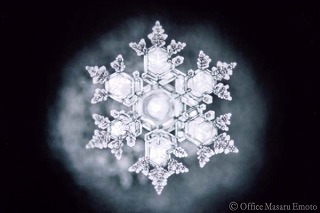 You may like to check out this link for some more detail about attempts to verify the water crystal experiments. Perhaps one day we will have the proof of these experiments one way or another. In the meantime I will continue to ponder the possibilities and enjoy the story. Thanks for keeping it real limey. I think the final paragraph of the article you linked sums it up quite nicely. After the lengthy review of Emoto’s research methods and results, I have come to believe that Dr. Emoto is offering pseudoscience to the masses in the guise of defensible research. 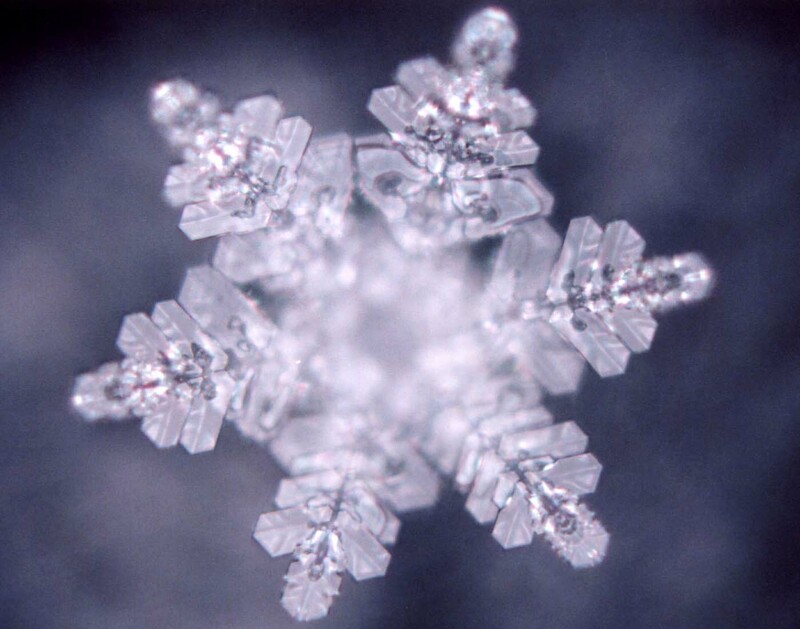 Only time and review by others will tell if there is any truth at the heart of Mr. Emoto’s claims, as Emoto himself thoroughly believes in his findings but does not value the scientific method or community. What is truly fearsome is the great numbers of people that accept his words as proven facts without looking deeper to find out if his claims are truly justified. While I respect Dr. Emoto’s desire to save the Earth’s water from contamination and pollution, unless he can produce a scientific paper and get it published in a scientific journal, I believe that he will continue to be ignored by the scientific community, and his claims will never be soundly proved or disproved. Water is very well studied and while, as you say, its critical to life on earth, I really don’t think that merits the belief that it has magical properties, such as those claimed by Mr Emoto. I don’t believe in magic – just like most who understand what creates a brain to believe wouldn’t. Nonetheless, Science has proven that there are energies we are not yet capable of sensing. Light waves, sound waves, etc… It is plausible to me that thoughts/feeling/etc are also an energy. No one can deny the chill on the back of your neck or a face popping in your head when you phone rings before you know who it is. Positive thoughts create positive beings. Negative create negative. I don’t need a double blind test to tell me what I can know with my own mind. Forget pollution… Surrounding yourself with positive words and people can’t be harmful to anyone who has an honest true loving soul. I for one choose to embrace his images as a personal truth. Reality is different for everyone. Open to interpretation. While I appreciate a skeptical interpretation to the article, I find it amazing that anyone would chose to focus on proving their own intelligence when the cost is a gleefully pure belief in a possibility for everyone else who might read it. I propose it may be better to disprove political rhetoric or belief in hell and the devil. Use your vast intelligence and reasoning mind to break down the beliefs of negativity. There cant be harm in falsely believing in something that promotes positivism. What a wonderful phrase! I believe in possibilities and I absolutely believe that positive thoughts and actions make my life more worthwhile. Thank you for your perspective Run DMP. hey your entry’s very helpful to me but i’m kindly wonder for the third picture whick seem like a spider web.What’s a meaning of it?I mean like it’s forminf from music or a wording. Th 4th picture is of Zam Zam water crystal. The wind blows the golden red leaves out of the tree and they dance and somersault across the sky. 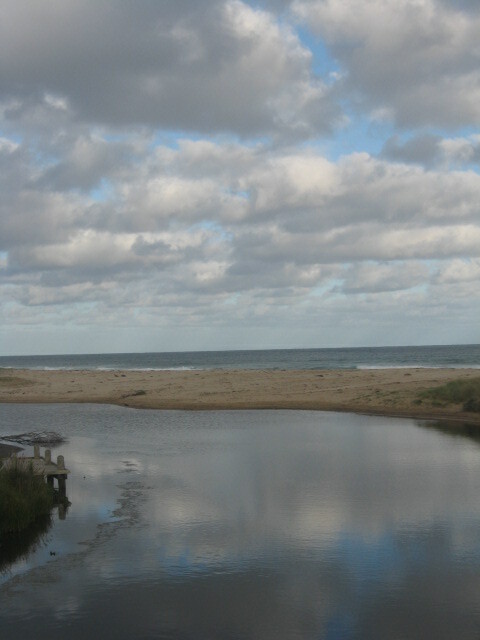 Autumn is here.